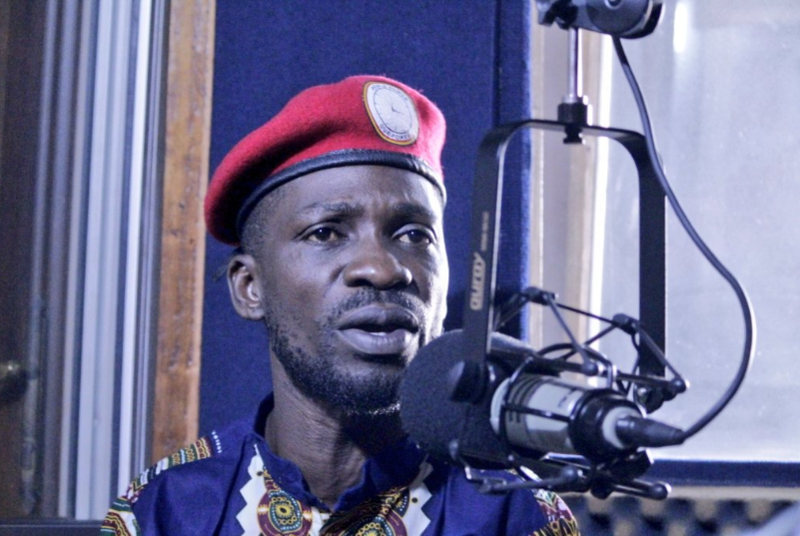 ARUA – Kyadondo East MP Robert Kyagulanyi has been driven out of Arua District to an unknown location by Special Forces Command soldiers and is currently held at an unidentified location after violence rocked the closure of campaigns for the Arua Municipality parliamentary by-election. The legislators were driven from Arua to Gulu during the night. 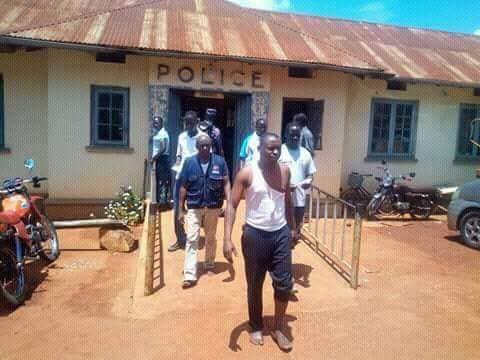 Meanwhile, NTV journalist Herbert Zziwa and cameraman Ronnie Muwanga have been released from Gulu Central Police Station on bond after being charged with incitement of violence and malicious damage of property. Police have said the attack on President Museveni’s convoy that culminated in the shooting dead of one person was hatched by supporters of Wadri. Yasiin Kawooya, the driver of Bobi Wine, was shot dead as Special Forces Command soldiers battled Wadri’s supporters who had clashed with those of NRM candidate Nusura Tiperu after crossing paths at Inzikuru road in Arua Town on Monday evening. Several other people were shot and injured in the fracas.